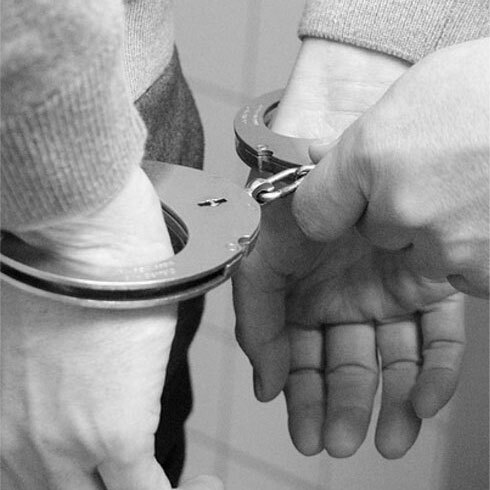 Being charged with a criminal offence is serious and can be a traumatic experience. We specialise in every area of criminal law such as drug offences, sexual offences, Centrelink fraud, murder, and stealing. Karsas Lawyers takes the time to understand your circumstances and finalise your charges in a discreet manner. We understand the Court process is confusing and we take the time to explain the process and answer any questions you have. Karsas Lawyers understands criminal law can have a detrimental effect on you and your families’ lives and that’s why we believe in fighting for our client and obtaining the best outcome possible. Q: The Police want me to come in for an interview – should I speak to a lawyer first? A: You should always seek legal advice before speaking to Police so you understand your rights. Police may want to charge you with an offence so it is important to have a lawyer present. Q: I missed a Court date – what do I do next? A: If you have missed a Court date there is a chance the Magistrate/Judge issued a warrant for your arrest. You should immediately contact the Court Registry and have a lawyer appear with you when you surrender yourself. Q: How long will my matter take to finalise in Court? A: Every matter is different. Some charges can be finalised on the first appearance however other charges can take years to finalise depending on the type of charge. Q: My son has been arrested and is in the Watchhouse – what can I do to get him bail? A: If someone you know is arrested and they want to apply for bail it is always in their best interest to have a lawyer present during the bail application. A lawyer will be able to advise the client and their family the process and what is required e.g. a bail address, surety, character references etc. Q: Does Karsas Lawyers do Legal Aid? A: Yes! We can help you apply for Legal Aid and lodge your application for you. Q: My family member is currently in custody – can you represent them? A: Yes of course – we can either be privately funded or legally aided to visit your family member in custody and obtain their instructions to represent them. Q: I have evidence to show I am innocent – when do I get to tell the Court my side of the story? A: Your lawyer can make a submission to the prosecution or DPP regarding your charges. You can also elect to have the matter dealt with at trial and potentially give evidence. Q: I was caught with 3 grams of ice - how serious is this? A: Most people think 3 grams is not very much – however any schedule 1 drug over 2 grams is considered a lot and will need to be dealt with in the District or Supreme Court.